“Today I promise, to be kind, to be strong, and do my best in learning. Building community networks across our city, strengthening our partnership with public schools—these are priorities for USN. With our historic commitment to innovation and excellence, USN has for generations played a central role in our community, supplying unmatched creative energy and educational leadership. University School of Nashville was invited by Horizons National to establish the first Horizons Program in Tennessee on our campus. Horizons is a network of community-centered academic summer programs that put low-income public school students of varying abilities on the path to success. Horizon’s mission is to close the achievement gap by providing underserved children access to high-quality academics in an engaging summer program. Summer learning loss leaves low-income students as much as three years behind their higher income peers by the time they reach fifth grade. In contrast, Horizons students gain an average of two to three months in reading and math skills during the six-week summer program, keeping them at grade level or above. Launched in summer 2014, USN Horizons supports children from Carter Lawrence Elementary School who stay with us throughout their elementary and middle school years, adding a grade level of 15 students each summer until the program serves 120 rising first through eighth graders. Horizons students will spend six weeks each summer on our campus engaged in a program that blends high quality academics (taught by experienced teachers) with cultural enrichment (such as art, music, drama, and field trips) and confidence-building activities such as swimming lessons for every child. A key to the success of this program is that students are given an opportunity to attend for eight consecutive summers. Horizons students grow in skills and confidence, returning to their own schools each fall better prepared. 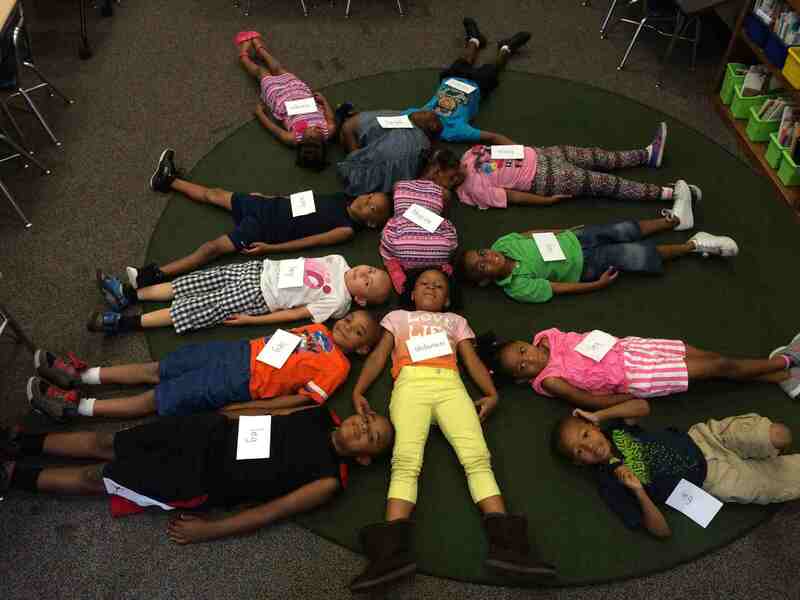 Low income students lose ground academically in the summer. 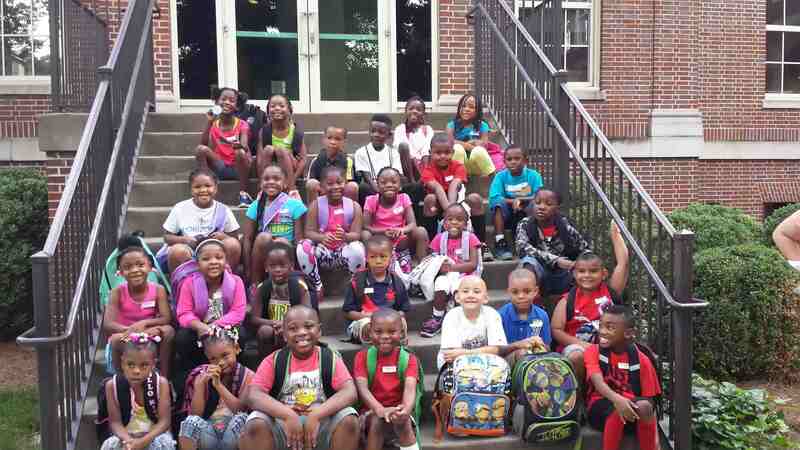 For those three months, these children are not taking vacations, enjoying time at camps, or learning new skills. Some are even hungry and alone during the day. As a result, every summer low-income students fall further behind in reading and math skills while their more economically advantaged peers keep pace or jump ahead. This “summer slide” is a major contributor to the achievement gap, which grows in this country from six months in kindergarten to almost three years by fifth grade and continues to grow each year thereafter. There is no fee, but there is a firm “no vacation” policy. In addition, the goal is for each student to attend the Horizons program for eight summers. By participating in an enrichment program for eight summers, children in Horizons program become more likely to succeed in high school and go on to college. Our goal is to build confident and competent learners, a change that occurs over time, especially during the formative years of a child’s schooling. Breakfast, lunch and snack will be served each day. The program is for six weeks, five days a week. To participate and take full advantage of the program, students are required to be present every day. The students will be picked up by a USN bus at 7:20 and returned to the same location by 3:40. Swimming is a life-saving skill that many low-income children fail to acquire. 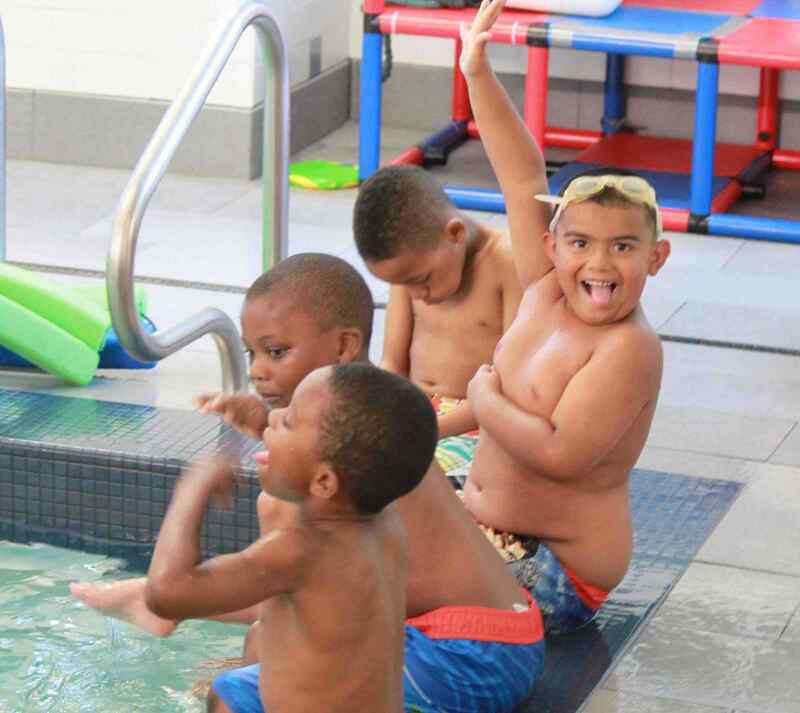 Nearly 70% of African American children and 58% of Hispanic children have little or no swimming ability, which puts them at a greater risk for drowning. In predominately minority communities, the youth drowning rate is 2-3 times higher than the national average. Every Horizons student learns to swim. Most students come to the program not knowing how to swim and fearful of the water. Overcoming this fear and learning to trust our qualified instructors builds self-esteem that spills over into the classroom. USN’s Horizons program hires its own lead teachers from USN and public schools to work side-by-side in the classroom using project-based teaching methods that excite and engage students. Horizons professionals work with students and their families, building a lasting community that involves parents, children, teachers, and educational leaders in the learning process. USN Horizons is a true public-private collaboration. It offers a partnership with purpose, creating a deep connection between school communities that typically operate independently. The public school principal and teachers help select students for Horizons; public school teachers join their independent school counterparts in teaching in the summer; and USN Horizons shares assessments and other information with our public school partner(s). Because the program requires long-term commitments from families and partner schools, it reinforces achievement for low-income students, offering activities that build cultural bridges. The Horizons partnership nurtures personal experiences that go far beyond traditional community service. Horizons @ University School of Nashville is self-funded, deriving 100% of its revenue from generous charitable giving by individuals, foundations, family trusts, community organizations, and corporations. Horizons @ University School of Nashville neither solicits nor receives public funding. Horizons operates under the 501(c)(3) status of University School of Nashville. Horizons receives in-kind contributions from USN including use of facilities, equipment, and bookkeeping/accounting services but is financially independent from the School.